Sakshi Jain is an animation film designer from NID, Ahmedabad. 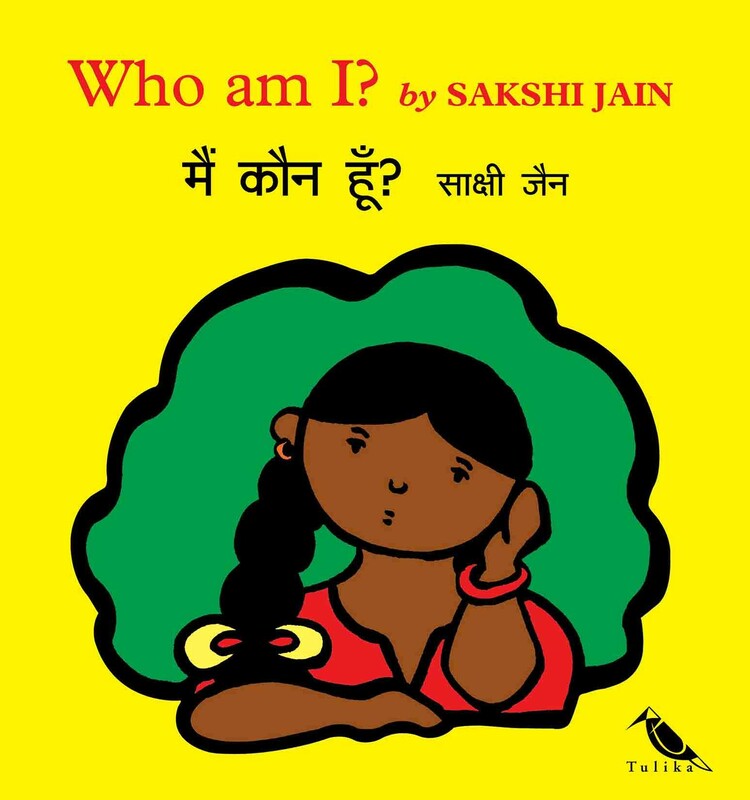 She conceived the concept and illustration of Who am I? as a part of the 'Element of Illustration' programme. She has a keen interest in designing animation films and books of questions for and about the lives of little people.